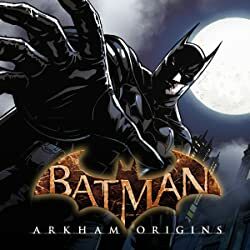 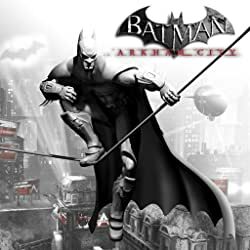 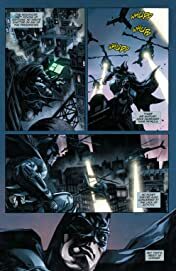 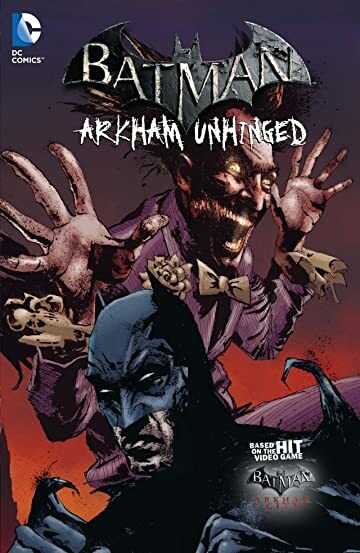 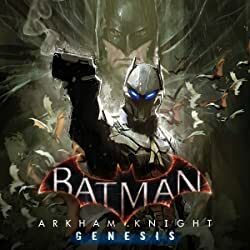 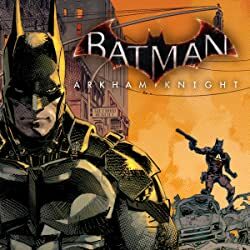 BATMAN: ARKHAM UNHINGED VOLUME 3: END GAME features an all star cast of Gotham's super-villains, gathered together for the trial of the century starring The Joker as the defendant. 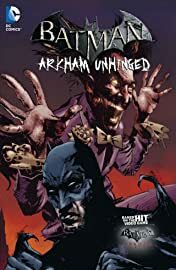 With Two-Face serving as both prosecutor and judge, The Joker doesn't stand a chance in this kangaroo court, but will The Joker have to rely on his biggest foe, Batman, to save him from "justice?" 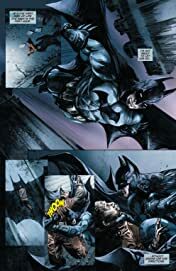 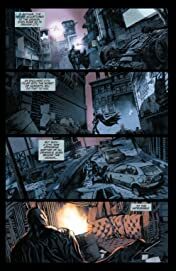 Collects BATMAN: ARKHAM UNHINGED 11-15 and BATMAN: ARKHAM UNHINGED END GAME #1.